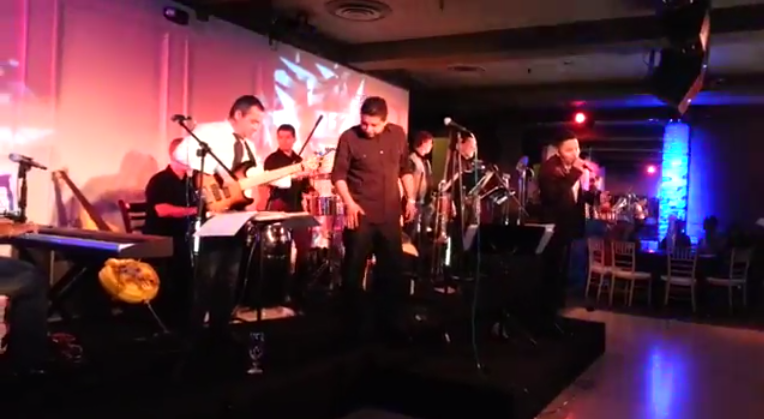 Andy Orchestra Callao is a 10 member salsa music groups based in the SF Bay Area. The group was founded in 2004 by Andy Gutierrez, a singer from Peru who performed for Band Kache and Kalichin before starting his own group. Orquesta Callao is now a staple in the Bay Area salsa music scene, playing regularly in venues around the Bay Area including GlasKat, Roccapulco, and Cafe Cocomo as well as at festivals such as the Fillmore Salsa Festival. The group is also available for private performances at clubs, parties, and events and plays salsa, bachata, cumbia and other music genres. 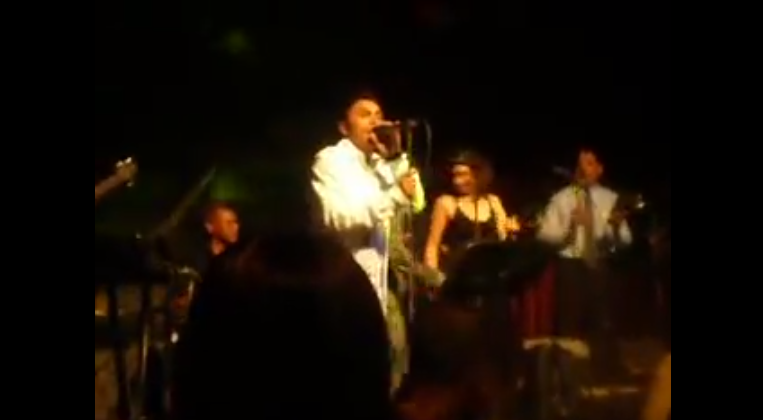 Andy Gutierrez (Director & Singer), Ruby Rumbera (Singer), Aries Fuego (Singer), Sergio Duran (Percusion), Ivan Lino Montes (Percusion), Jake Jacobs (Percusion), Ryan Chesire (Percusion), Carlos Ramirez (Base), Jose Soto (Piano), Mara Fox (Brass), John (Brass), Rolf (Brass), Nathan (Brass), and more.